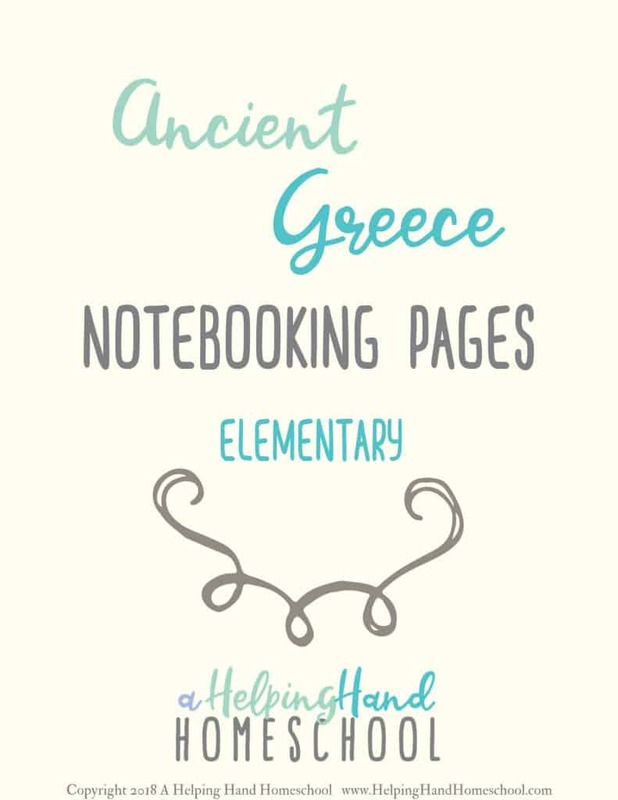 Give your elementary and middle school students a fun, effective way to learn about Ancient Greece! This 14-page notebooking page set and research guide can be used as a stand-alone study or a supplement. This 14-page set is designed for upper elementary and middle school students. There are thought-provoking, age-appropriate questions to research, map activities, and more. This set integrates well with the upper grades unit, and it can be used as a stand-alone study or a supplement. You can get this free set of Notebooking pages for a very limited time! 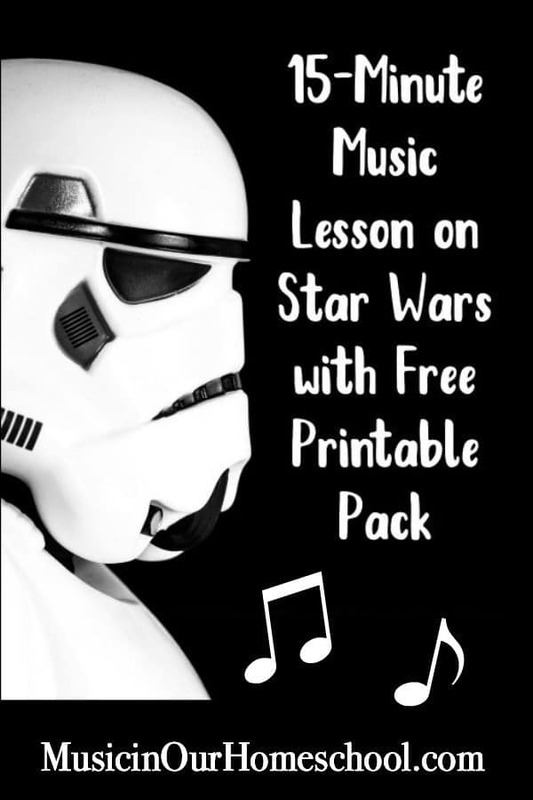 This pack is typically for sale over at A Helping Hand Homeschool, but she is offering it for FREE for our readers for a limited time. 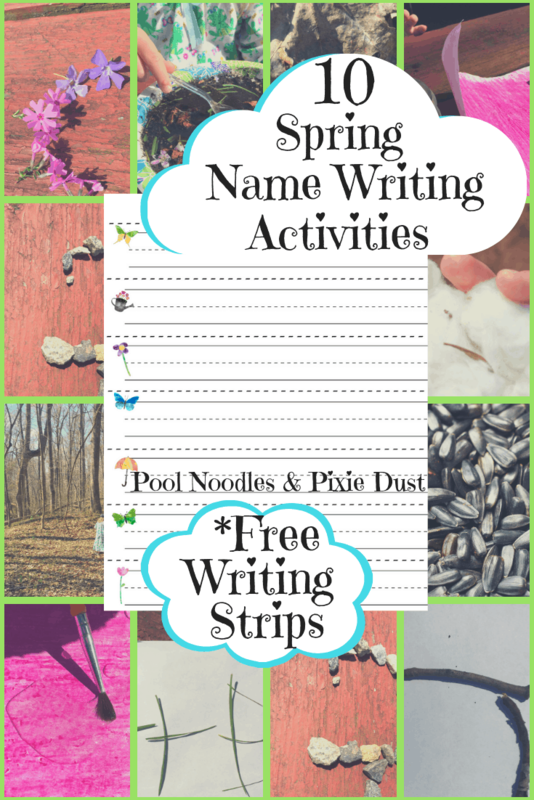 Please know that by grabbing this freebie you are signing up as a subscriber on Homeschool Printables for Free as well as A Helping Hand Homeschool!